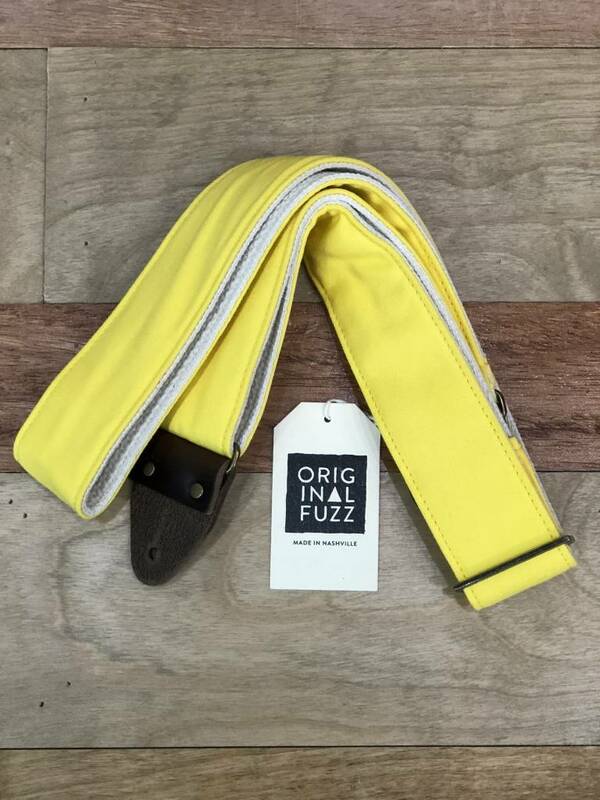 This is strap made with 100% soft-cotton backing and thick canvas, and it is finished with durable leather on vintage-style end tabs. A new classic. This is a simple, solid strap with the best components around. This is strap made with 100% soft-cotton backing and thick canvas, and it is finished with durable leather on vintage-style end tabs. Simple and elegant in yellow.